Looking for travel books? 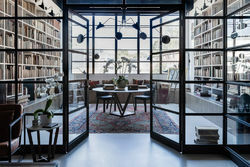 Biblio.co.nz hosts hundreds of of the finest online book stores and booksellers, including specialists in travel. Use the list below to locate a specific specialist bookseller or book store near you. Or, use the form below to search the inventory of all booksellers who specialize in travel. Vintage, Rare and Estate literature. "I have spent many delightful hours poring over the . . . lists of second-hand booksellers. . . . All these are redolent of romance. They are much more entertaining than half the novels that are written." -W. Somerset Maugham. Auldfarran Books, whose name is taken from an antique Anglo-Scots word meaning "having the sagacity of age," or "wise beyond one's years," is a professional antiquarian and secondhand bookseller (since 1993), and member of the International Association of Online Booksellers, dedicated to the ancient proposition that reading is good for you and, to that end, the enhancement of readers' and collectors' libraries (and even the development of libraries' libraries). Whether you're a voracious, moderate or casual reader, or even if you believe (in the words of Anthony Burgess) "there's no better reason for not reading a book than owning it," we encourage your inquiries and special search requests. E-mail is the best way to get in touch with us. 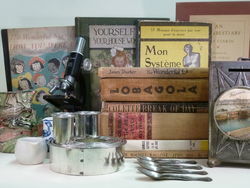 We specialize in hard to find, mostly out of print, non-fiction imports in subject categories ranging from antiques to crafts, health to military, travel to body, mind & spirit, and everything else in between. We also have second-hand books, novels, first editions, biographies, art books, children\\\'s, comic books & graphic novels and much more. Some of our books are new, but the majority are used. Unless a book is absolutely new and flawless, the highest condition grade we use is Fine. We do not list for sale books in poor condition unless the book is scarce and worth rebinding. 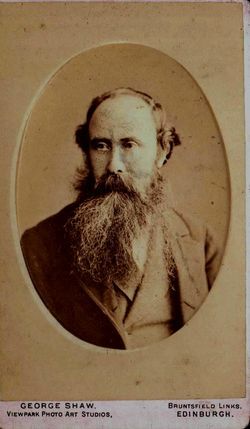 Clinkingbeard & Co. is a small, independent book seller, buying and selling primarily travel, art and historical volumes. Independent online bookseller since 2002. 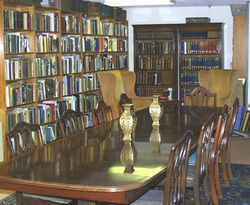 We are a long established company dealing in second-hand, out of print and antiquarian books on all subjects. We are based in Hertfordshire, just 2 miles north of Junction 25 of the M25. We are members of the PBFA and exhibit at a large number of their fairs across the UK. We also exhibit in London at least twice a month at the Russell and Royal National Hotels, and regularly exhibit at H&D fairs in the South East, we also organise a monthly Fair at the Royal National Hotel, this fair has exhibitors specialising in books, maps, prints and ephemera. Please contact us for any further details. online or telephone inquiries only - no shop premises. J R Nicholls Bookseller is dedicated to providing first class service to all our customers. 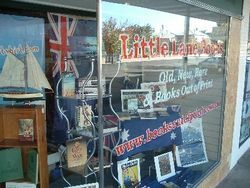 Specialising in travel books, but also selling, or able to source, other genres. If you cannot find what you want, please ask! 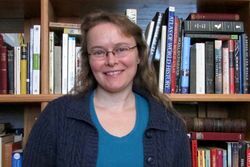 j. vint books is an online bookstore specializing in collectible editions of classic fiction, poetry, historical non-fiction, food/cooking, and the arts. We love books, obviously for their content, but also for their appearance. What we sell reflects those interests. 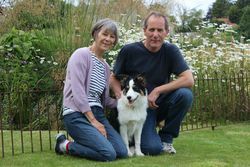 Keogh\'s books has been going for nineteen years now, but the shop in Nailsworth is just a year old. There is also a thriving market stall in Stroud on most Saturdays, and our website. 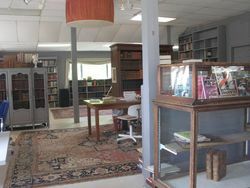 LaPointe's Books started as a brick-and-mortar store in 2000 in Radford (and then Floyd), Virginia. We have since moved to Massachusetts and are online-only. We have a carefully selected inventory of gently-used books that tend to be on the quirky and unusual side! With over 18 years of experience, you can trust that our descriptions will be accurate and our books will be packaged carefully and shipped promptly! Since its foundation in 1978, Michael Graves-Johnston Antiquarian Books has established itself as a leading authority on rare and antiquarian books, manuscripts and photographs relating to Africa, the Pacific, and tribal and ancient civilisations. Mike's Books - Only good quality books for sale. Special reads for special readers !! 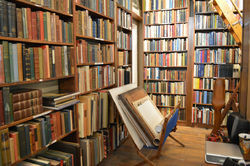 General used books with specialties in New York City, Travel, Book Collecting and handwritten diaries/journals. We have been in business since 1969. We work from private premises, both in New York and in Lisbon, Portugal, and admit visitors by appointment. Online lists are issued regularly. Sabi Star Books sells a number of rare and out of print books and magazines. Welcome! 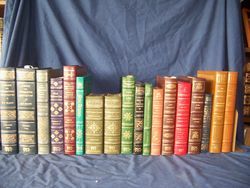 I am in the process of selling nearly 1000 books obtained from my Grandparent's Estate. There is an eclectic selection of books. My Grandfather was an Army Officer and Grandmother involved in Arts and Literature. They were World travelers, avid readers and collectors. I would love to pass these books on to be further cherished and appreciated! Welcome to the Book Reserve (CIC) a pioneering and innovative new start-up social enterprise designed and developed by a small team of passionate people in Belfast striving to support young at risk parents. the_trader specializes in hard to find fiction and non-fiction. Selling online from an office in one of the oldest buildings in the town centre. Wallingford is a small market town on the river Thames. Visitors welcome by appointment only, please phone first. 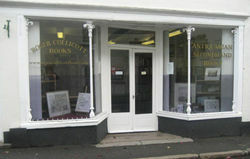 Fine books on Art, Antiques, Crafts etc. We are primarily a mail order business, but have a retail presence at the Treasure Island Antique Mall at 950 Central Avenue in downtown Naples, FL (10:00 am - 5:00 pm, Monday through Saturday, and 12:00 noon - 4:00 pm on Sunday). At this location, we have approximately 4000 books in a wide variety of categories.We ship all items in sturdy cardboard. All books with dust jackets that are priced above $5 will have dust jacket protectors.